Please use this form to submit your bio information. Your bio will be submitted to the Encina webmaster, who will forward your bio to your class list and add your bio to your class homepage. If you want to submit just your contact information, please use the contact information form. WARNING: Submitting false bio information for someone without their permission is a serious no-no. If you want to revise your bio, either submit a new bio form or edit your existing bio and send it to the Encina webmaster. Last name (or married name) We need your last name at Encina. The bio you submit will be published on your class homepage on the website. Any interesting trivia about you? Who were your best friends? Who have you lost contact with? Which grade school did you attend (if local)? 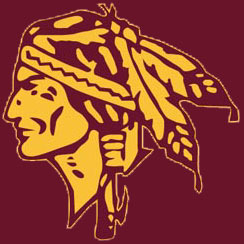 Which middle school did you attend (if local)? Your most memorable teachers and why? Interesting stories about classmates or teachers? Is it okay to email your bio to your class mailing list? Congratulations for making it to the end of this long form! 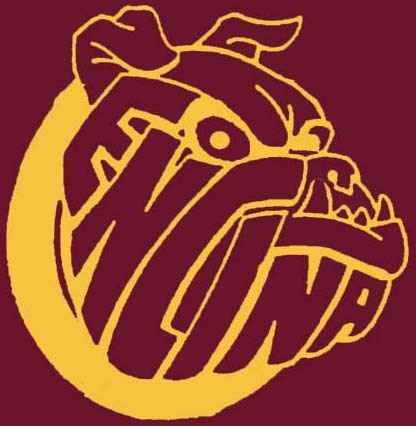 This form will be submitted to the Encina webmaster, who updates the Encina alumni database, the website class directories and the class homepages. Be forewarned, that if you indicated it was okay to list your contact information in the class directories, this information will be listed in the website class directories, which are public and accessible by anyone on the internet. The bio information will be published on your class homepage and emailed to your class mailing list.